You might remember that earlier this month we had to take Pierre to the vet with tummy troubles. They gave us two types of medicine and recommended we buy Prilosec or Pepcid when the meds ran out. As I mentioned in the previous blog, Pierre has always had a sensitive stomach. If he goes too long without eating, it makes all sorts of weird noises. This has been going on his entire life and I explained that to our vet. We have had him checked and there is nothing wrong with him. He is healthy as a horse other than his tummy issues. 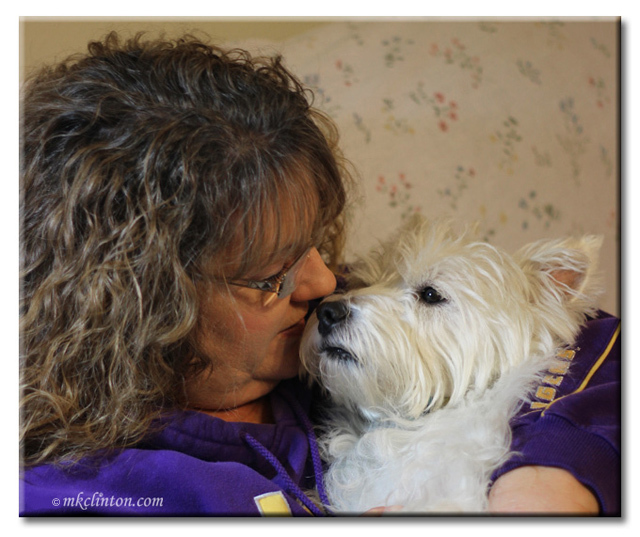 In addition to our vet visit, I wrote a letter to Dr. Harvey’s explaining our problem. The next morning, I received a phone call from Dr. Harvey and we talked at length about Pierre’s stomach issues. 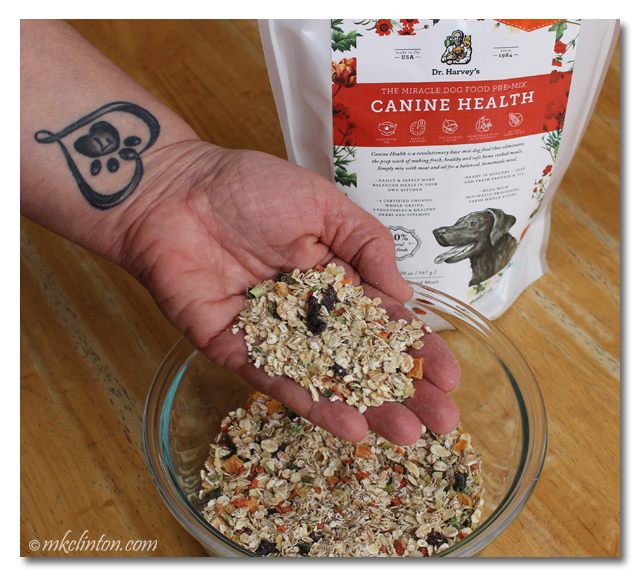 How many times have you wished you could talk to the person who formulated your pet’s food? 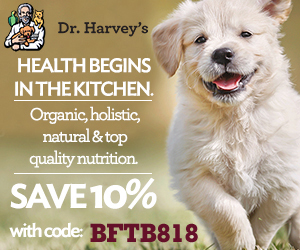 With Dr. Harvey’s it is totally possible and not just to me as an ambassador but to anyone! We discussed how his diet among other things could help. I have been feeding both boys Paradigm for over a year and they love it. He suggested we switch back to Canine Health and see if it helps. 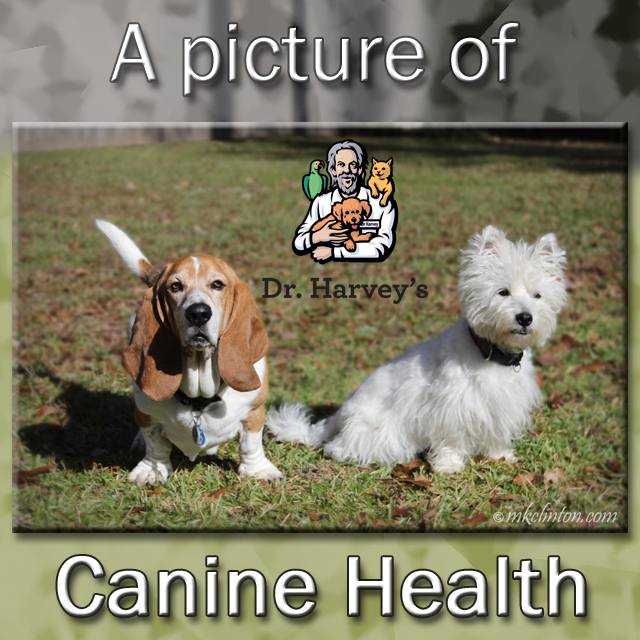 The boys have been on Canine Health and like all of Dr. Harvey’s pre-mix, they love it. Why did he suggest the change? This pre-mix is known as the Miracle Food because it can provide allergy relief, better digestion, weight management and has been shown to improve appetite. These are all things that could help Pierre’s situation. When his stomach is messed up, he won’t eat, and eating is what makes it stop hurting and grumbling. It was a great place to start so they rushed a bag along with some of their awesome Runs Be Done. We started him on it right away. A HUGE thank you to Dr. Harvey and his amazing team! It’s been a week and he has not been sick one single time! He gobbles up his Canine Health with beef or chicken and licks Bentley’s bowl for good measure. His stomach still grumbles when he wakes up hungry, but he eats without hesitation. NO vomiting and no whining in pain. I will continue to watch him closely and keep you updated. While we are discussing Pierre, let me tell you a couple of more things about our boy. • He is the happiest little guy that I have ever known. I cannot imagine my life without him. • He is my snuggler and sleeps next to me every night. It is amazing how such a small dog can take up so much room, but he does. • Pierre can give kisses faster than any dog ever! • Grooming is his least favorite thing in the world. • He loves to play with his stuffed animals and never fails to greet us with something when we come home. • Do you have a question for Dr. Harvey? You can reach him at 866-362-4123. Be sure to follow them on Instagram, Facebook, and Twitter! 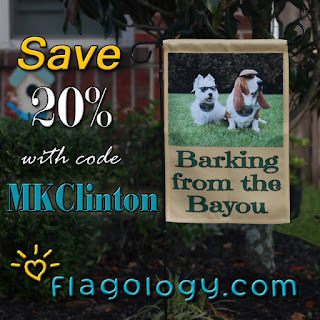 Have you entered for a chance to win a garden flag and doormat from Flagology? 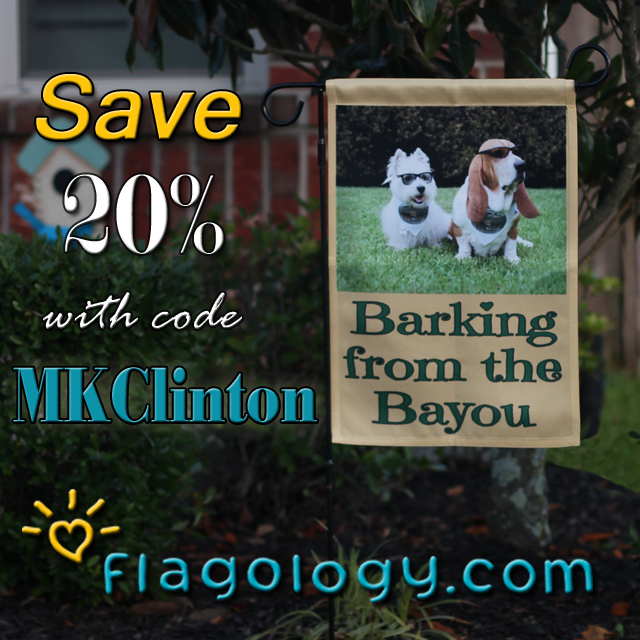 There is still time for you to be the winner! Dr Harvey is the best for helping Pierre! So glad he is doing better - and what a great shut Dr. H is!! So glad he is doing better. Nothing is worse that a sick fur baby and you can't figure out why he is feeling so bad. What a wonderful bit of news for Pierre the Adorable!! We are so glad you figured things out. Sometimes mom says she wishes I could talk but I say why...you are a very good Feline detective. So happy to read Pierre is feeling better. Glad there is improvement for Pierre! Mabel takes up a lot of room on the bed too! Wow. 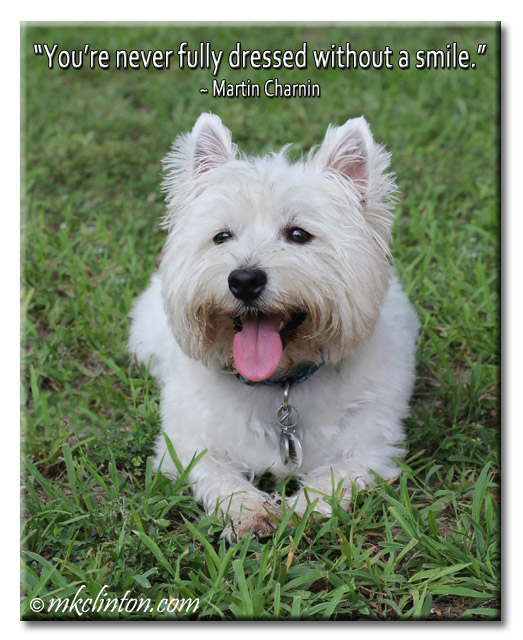 How pawsome that you got advice directly from Dr. Harvey. We're glad the change in food is helping Pierre. What an amazing gift to have Dr. Harvey on speed dial. Glad he is able to help your sweet and special boy Pierre! So glad Pierre is feeling better!!! So cool that Dr. Harvey's reached out to you. We'll keep our paws crossed the tummy issues get permanently resolved. so glad he is doing better. that is wonderful that he called you and discussed this problem.